Is Chapter 7 Bankruptcy Still an Option? The Law Offices of Rich Reister is a Debt Relief Law Firm, and personal bankruptcy cases have been the main focus of this law firm. The majority of these personal bankruptcy cases are Chapter 7 Bankruptcy, which is the kind of Bankruptcy where you get out of debt quickly, usually the bankruptcy timeline is about 4-5 months, without paying back most creditors. The Chapter 7 Personal Bankruptcy process should not scare anyone out of a personal bankruptcy, and especially if they decide to do it with The Law Offices of Rich Reister. The first step one take’s when filing a personal bankruptcy, is to make an appointment and meet with the attorney who will be handling your case. For this meeting, there are three things needed to get started: past two years tax returns, past two months paystubs, and any statements from creditors you might have. The meeting will last about an hour, and then you only have to do a simple online credit counseling class before filing the case. The Law Offices of Rich Reister will then take the information that the client has brought in, and prepare the petition. The petition lists the client’s current financial situation, and should show why a personal bankruptcy is needed. Included in the personal bankruptcy petition is all the client’s creditors, their monthly income, monthly expenses, and most of their personal property. In a personal bankruptcy, the state and the federal government give exemptions for many of your basic items, including your homestead and your cars (however there are limits). Once the petition is completed, and the case gets filed, there is about a month before there meeting of Creditors. In this meeting a Bankruptcy Trustee will look over the client’s case, and ask a couple of questions about your personal bankruptcy case. The Law Offices of Rich Reister will prepare you beforehand, and you’re your attorney will also be there, so no worries on this aspect of the process. Creditors too can come and ask questions, but for a typical personal bankruptcy case, usually no creditors will show up. The meeting lasts about ten minutes, and then the client is almost completely done with the bankruptcy. The last thing a client going through personal bankruptcy has to do is take a financial management course. The course can take up to two hours, and can be done on the phone or on the internet. The Law Offices of Rich Reister guides their clients to the best available site, and most clients end up enjoying the course. The only other thing you might have to do is sign some documents that come your way. A personal bankruptcy case from start to finish can be done in as little as four months, and the personal bankruptcy is clearly something one should not be scared or ashamed of to do. With the economy the way it is, and currently heading, a personal bankruptcy case is something people should utilize to get a fresh start. The way that the personal bankruptcy laws are set up is to help people who need help, and to make other options available for people who don’t qualify for a personal bankruptcy. 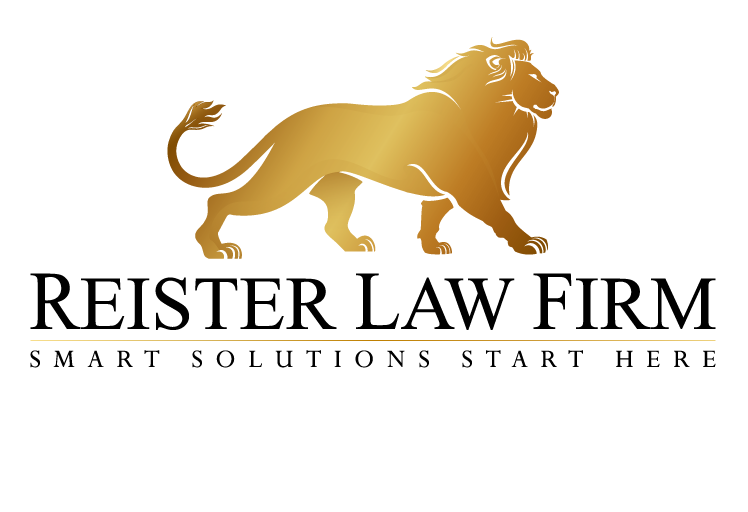 The Law Offices of Rich Reister (www.reisterlaw.com) has attorneys who analyze each case personally to help clients decide which kind of personal bankruptcy, or even if personal bankruptcy, is the right solution for you. This site and any information contained herein are intended for informational purposes only and should not be construed as legal advice. Bankruptcy laws in particular change frequently. Seek competent legal counsel for advice on any legal matter. If you need help with a Bankruptcy Case please click here to consult with Richard Reister or a Bankruptcy Lawyer in your area.